Wow! It’s talking about a person by whose emergence God will take revenge from the Israelites, even though he did nothing to the Israelites. Who is this person? 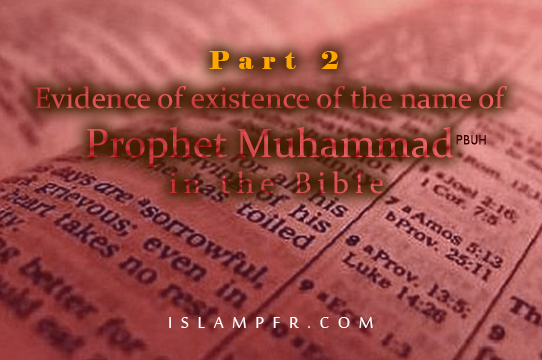 The first or the second person [named Muhammad]? Prophet Muhammad or the other Muhammad?